No-one else knows what happened that summer. Grace first came to France a lifetime ago. Young and full of dreams of adventure, she met two very different men. She fell under the spell of one. The other fell under hers. Until one summer night shattered everything. 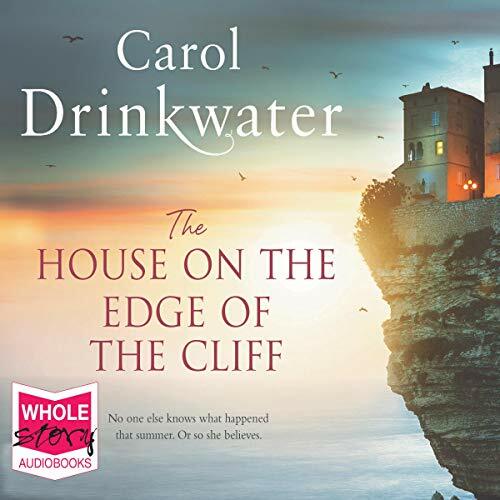 Now, Grace is living an idyllic life with her husband, sheltered from the world in a magnificent Provençal villa, perched atop a windswept cliff. Every day she looks out over the sea - the only witness to that fateful night years ago. Until a stranger arrives at the house. A stranger who knows everything. The past and present spectacularly collide in this gripping story of love and betrayal echoing across the decades.